Owls have an exceptional sense of hearing. Most of them will hear you before they see you. 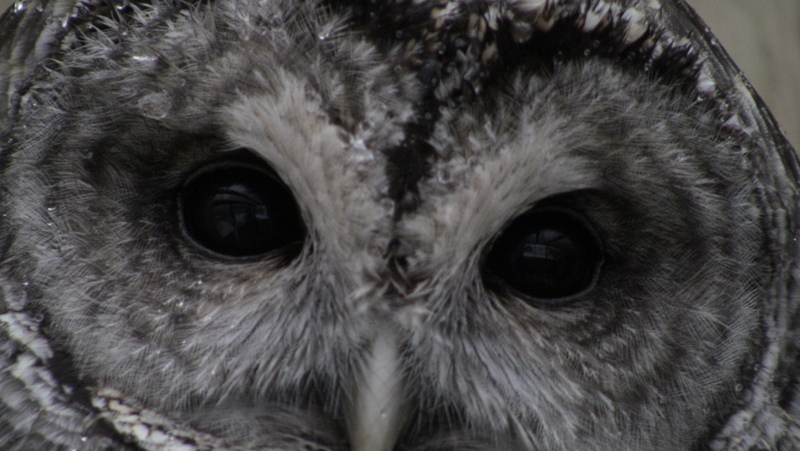 Some owls can hunt by hearing alone. The Parrot Society of NW Ohio will be going on an owl prowl next week given by The Toledo Naturalist’s Association. Everyone will be meeting at 7:00pm in Whitehouse, Ohio. If you are interested in carpooling with us, make a comment below and let us know and we will get in touch with you. See the above link for more details.